Six months after admitting defeat in its bid to crack China, Netflix has found a way to tap into the vast market. The company has signed a licensing deal with popular video streaming platform iQIYI, a subsidiary of Chinese search engine Baidu (BIDU), Netflix spokeswoman Jessica Lee said Wednesday. The latest seasons of original Netflix (NFLX) series such as "Black Mirror," "Stranger Things" and "Mindhunter" will be made available to paying subscribers, iQIYI said in a statement. 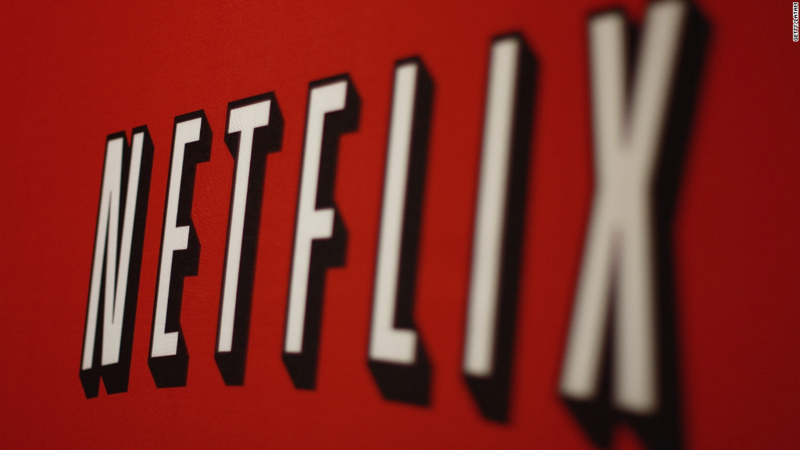 After regulators blocked Netflix from operating in China last year, the company announced it would license content to local companies instead. The iQIYI deal is the first such agreement. Licensing deals bring in modest revenue to content providers, but the world's most populous nation is too big a market to pass up. IQIYI already has agreements with the BBC, Paramount Pictures and Lionsgate, among others. The company is capitalizing on the growing number of Chinese consumers willing to pay for high-end content. Despite the widespread availability of pirated DVDs and illegally streamed TV shows and movies, iQIYI has managed to sign up more than 20 million subscribers to its service. Western media and tech companies have been trying to crack China's lucrative market for years. But content is heavily censored by Beijing, and many services, including Google (GOOGL) and Facebook (FB), are blocked. Last year, Apple's (AAPL) iBooks and iTunes Movies services went offline less than seven months after they were launched. DisneyLife, which gave Chinese customers access to movies, shows, games and e-books via local partner Alibaba (BABA), was also pulled. "House of Cards" is one popular Netflix series that has already been streamed in mainland China after online video service Sohu bought exclusive rights to the show. The political drama was a hit with Chinese viewers, reportedly including Wang Qishan, a powerful member of China's Communist Party. But then Beijing tightened its already strict censorship rules on foreign content, and Sohu was forced to pull the show from its lineup. "House of Cards" -- a show about political corruption and a national leader's obsession with power at all costs -- was notably absent from iQIYI's statement on the new Netflix deal.